Champion blends cool comfort with athletic appeal in these traditionally styled shorts. 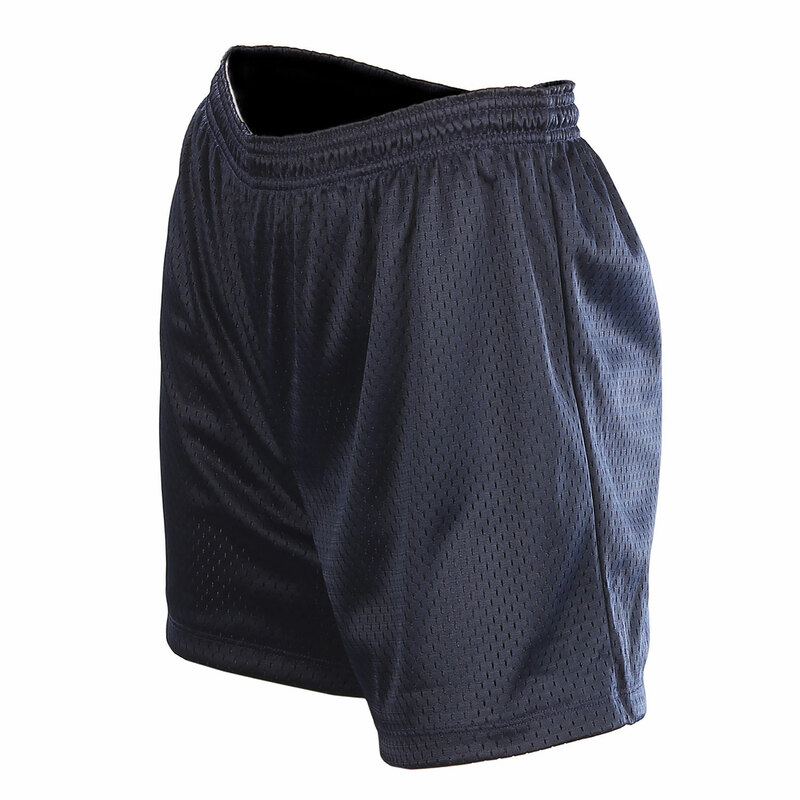 Breathable mesh fabric makes these shorts a pleasure to wear for daytime runs or outdoor training. 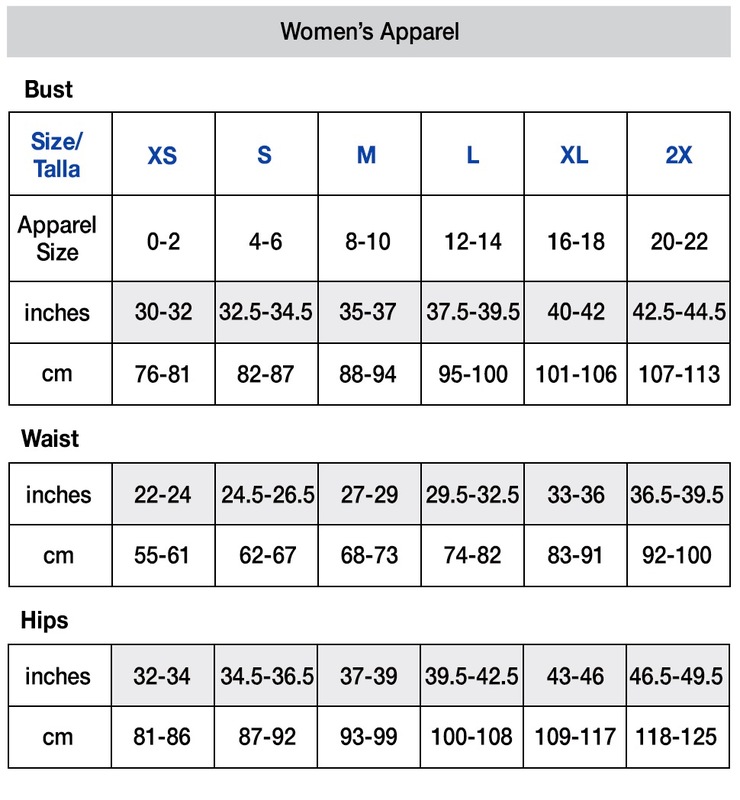 Elastic waistband provides a flexible fit for ease of mobility. 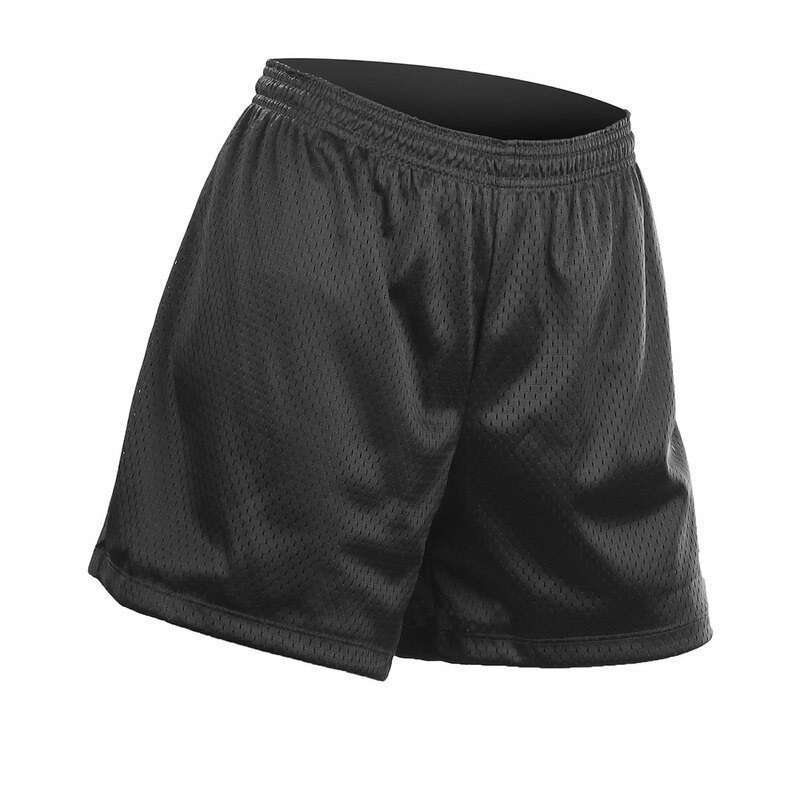 By the way, while you’re on the move, you won’t have to worry about an itchy tag slowing you down — the tagless label makes for friction-free workout wear. 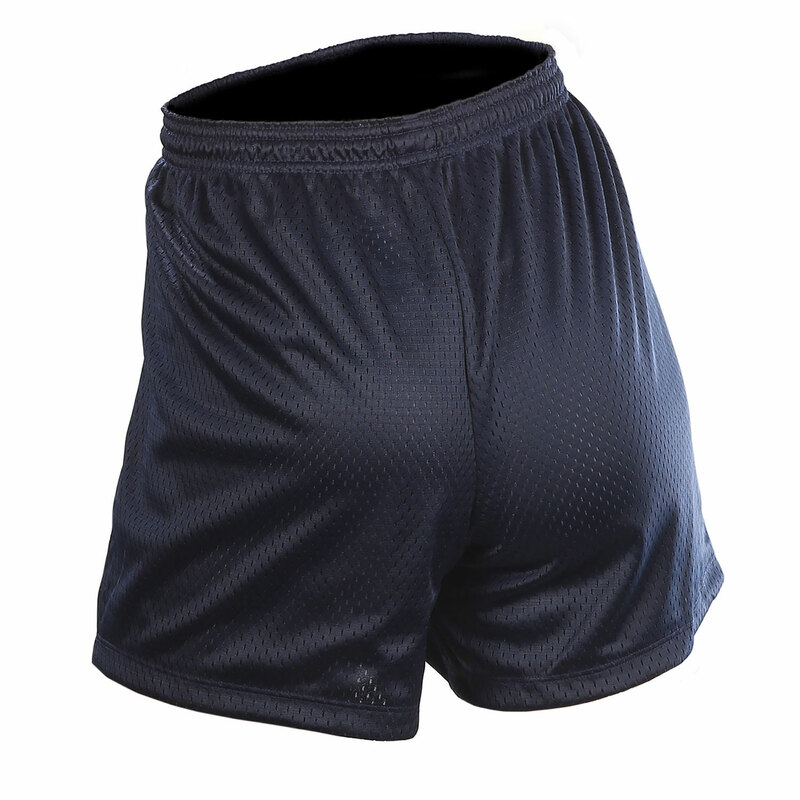 These athletic shorts for women also come with a tricot lining to reduce chafing and to prevent show through.